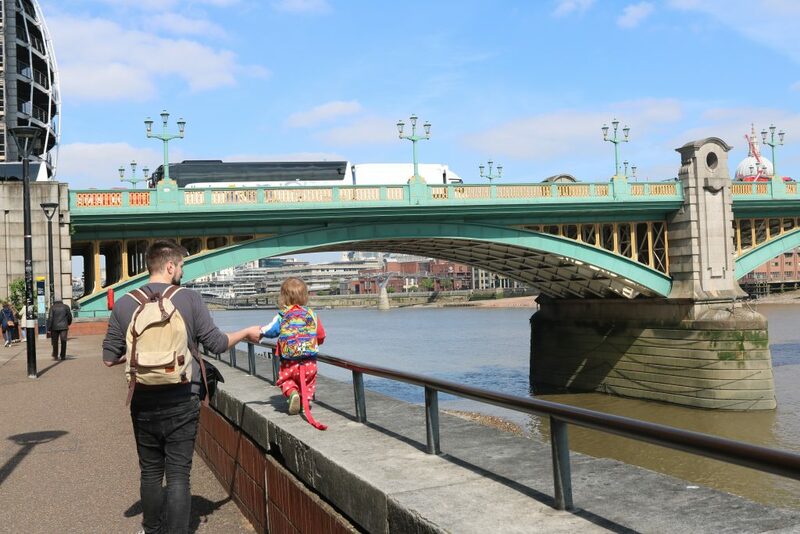 Doing London with a Toddler - 5 top tips on how to take your toddler to London, from experience! 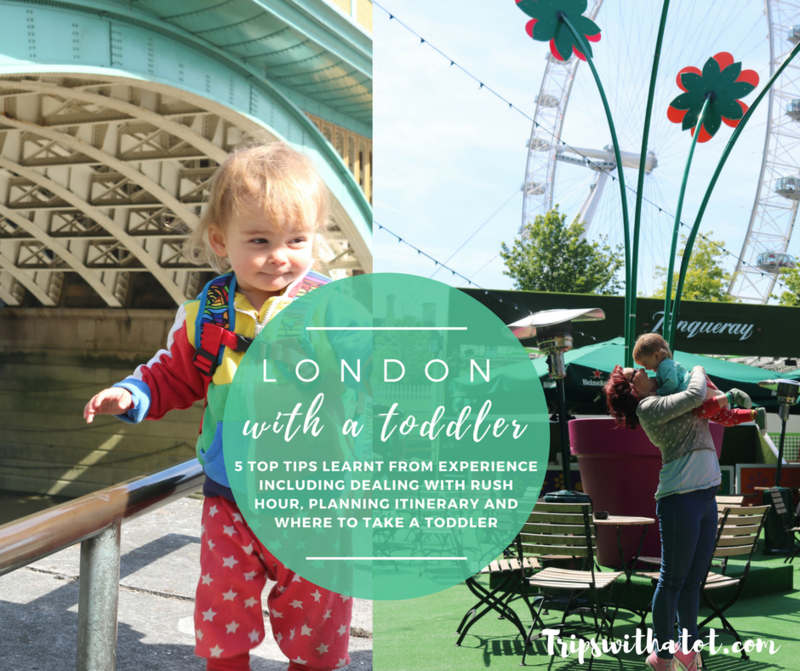 London with a toddler… you might be thinking… is it easy? 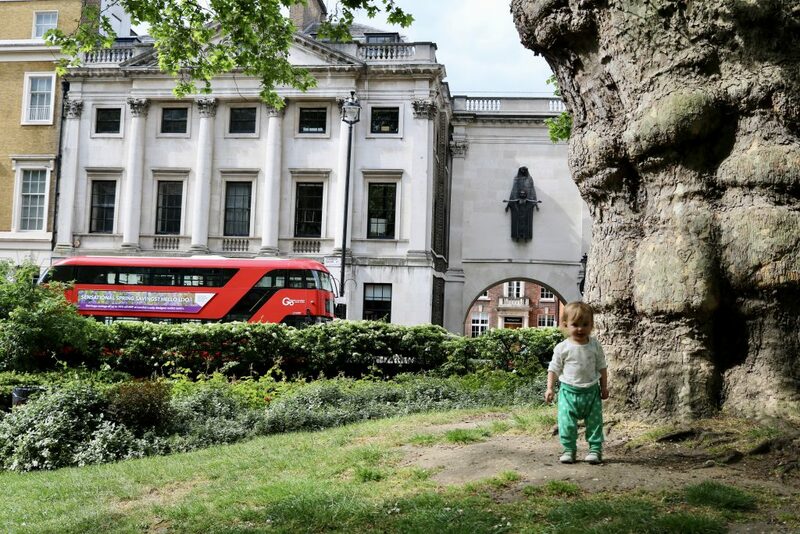 Can London with a toddler in tow be fun or is it just far too stressful? Here’s some tips from our experience having just got back from 2 weeks there. We just got back from London after going there for 10 days for our family holiday. Having previously lived there for over 4 years when both me and Ollie were students and then after graduating; we know London well. We know how to get around, where all the best places and things to do are, and can navigate around with no problem. 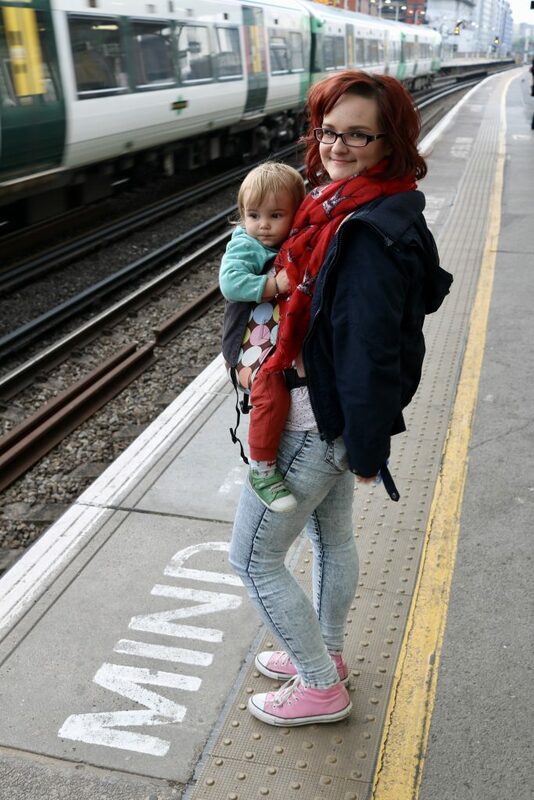 Last year we did a London trip twice, both times before Eric was 10 months old. This time, though, Eric is one and a half, 19 months old exactly; so we knew things would be different. 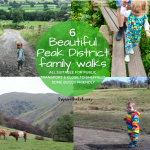 A walking toddler who has much different needs to an immobile 10 month old makes a big change to the way you travel and your days out. We were as prepared as possible and having good knowledge of London knew it couldn’t be too bad. 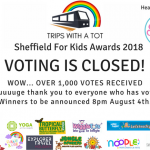 I was a little nervous; a few days before we left I second guessed myself and wondered whether we had made the right decision, especially with the duration of the trip: nearly two weeks is a long time with a toddler, days out alone can be stressful and demanding, let alone 10 of them… in a big, busy city with lots of traveling on public transport. 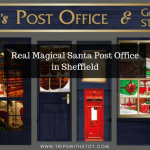 Eek… it’s not exactly a relaxing holiday park with everything there for you! But, it was booked. And we WERE looking forward to it. So, we made mental notes of all the places we hoped to go, packed up, took a deep breath and off we went. We did have a really nice time. It was a fun packed trip; we saw a lot, went to Brighton for 4 days, had about 400 arguments, ate a lot of picnics in and out, didn’t have that many hot meals, felt exhausted… but had a LOT of fun. I have a lot of fond memories of this trip to last me a lifetime. 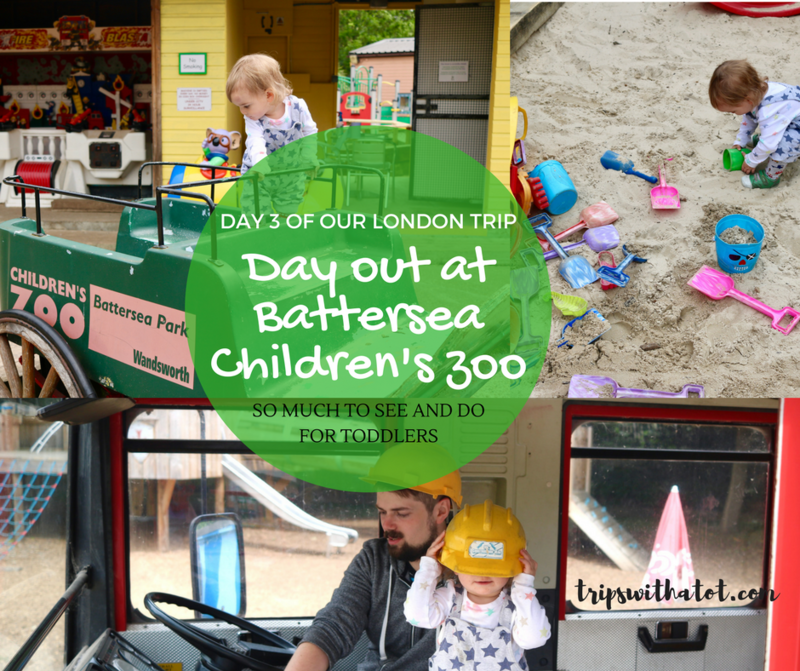 Here are 5 things from our trip that I learnt whilst we were in London and travelling around with a toddler for the first time. They’re things I wouldn’t have known before they happened, and maybe they could be useful for some! 1. Traveling with a toddler is stressful especially in london rush hour. Yep. That’s pretty much it. We don’t drive so we use public transport at home anyway, but using local trains and buses at home is a lot different from transport in London. There’s a lot of travelling in London… and that was the most stressful part of it. We stayed in zone 5, and we travelled into central London (to London Victoria or London Bridge) by train in around 20 minutes. That isn’t long at all, and staying further out means you save money on accommodation too, and was all we could afford at the time. However, because of a toddler schedule, it didn’t work very well. With Eric waking up early in the mornings and then winding down late afternoon; these typical toddler times happen to match perfectly with the times of full blown rush hour. We were typically ready to go out for the day around 8:30am, and typically ready to go back to get ready for bed between 5:30-6:30pm. These times, though, are when rush hour in London is at its busiest, when you have to hope to god that you don’t get squashed to death on the tube or train, and because of that, Eric really didn’t enjoy rush hour trains and tubes. Being packed like sardines in a confined space isn’t fun already but with a toddler in a sling it’s not good. My tip? Try to travel not in rush hour. Sometimes this is just not doable, but you can work around it. Do something more local in the morning and close to your accommodation. Head into central London (or do the main part of your travelling) after 9:30am when rush hour is pretty much over and the commuter trains and tubes are back to the usual capacity. The days where we got the train into London around this time instead of before 9am meant the train was very quiet, and Eric could be out of the sling and playing with toys, or walking around the carriage which made the journey so much more bearable for all of us. In fact he even enjoyed these times and was able to make use of the space. It was less stressful for us all. Traveling during rush hour means getting a toddler out of a sling/pram is not doable at all; it is far too busy and not safe. Depending on what stop you are getting on at depends how busy it is going to be when you get on. If your stop is the one before the busiest stops that commuters typically use then you could fit a pram on. But if your stop is after the popular ones, the train/tube is going to be jam packed, and you really would have no chance jamming a pram on. I would definitely advise a sling. During the times we had no option but to travel during rush hour, I would carry him in sling and offer snacks and a drink whilst standing next to the window so I could try and distract him with train spotting and diggers on the journey. Sometimes a bus is the better option than a busy train/tube although typically takes longer. 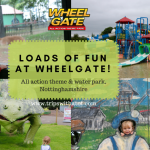 There is no rush hour in weekends, so travelling is quieter at any time of day; although the family attractions are busier. It’s Catch 22! The key is to familiarise yourself with transport for London as much as possible, learn tubes and zones and the routes you will be using most before you go, ahead of time. 2. 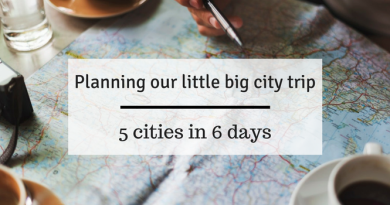 Don’t go overboard with planning your itinerary; you don’t get much done. Planning the next day trip! When it was just me and Ollie on our city trips before Eric came along our itinerary was jam packed. We loved going to all the best art galleries, tourist attractions, museums, sight seeing, restaurants, pubs and famous sights of interest. We would go from one place to the next and all day, get a lot done. 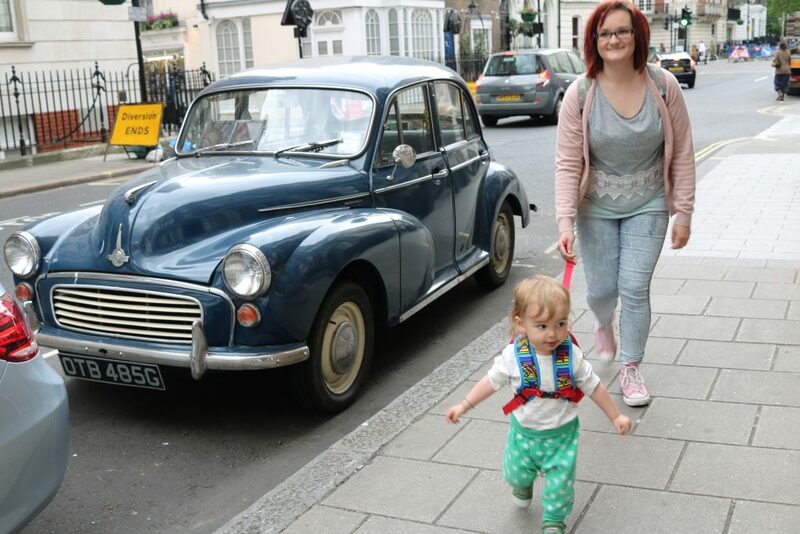 Last year when we did London both times Eric was so little and spent most of the time in the sling and enjoyed it leaving me and Ollie to do whatever we wanted. 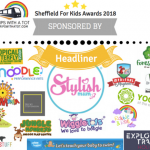 This time, though, a toddler can’t be expected to go to a quiet art gallery and “behave”, they’re not interested in most adult attractions, they get tired and hungry all the time, so you have to plan around that and be prepared at all times, and pretty much plan your day around them. Unlike our trips before where we would plan a whole day out seeing up to 4 different things in a day polished off with an evening meal out, this time we told ourselves that just one thing to do a day would be all that we would plan; for example, one park, or one museum; and if we got more than that done, then great, but if not, then there was no pressure. To be honest, we did more traveling than seeing and that’s where it did get stressful. London is very big and you spend a lot of time getting to and from places, it can feel like you don’t really do much besides ride public transport. My tip: Make sure to plan what you are doing with facilities and food in mind; what is nearby? If something goes wrong where could you stop for emergency snacks/toilet? Where will you be when baby gets tired? Will there be lockers at the museum to dump stuff? Are you taking picnic or eating out? What’s around in the area? 3. 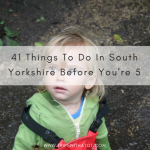 Make sure to plan visits to lots of green space and safe places that toddler can run around in. Streets in London are busy. In fact, just the whole of London is busy; that’s just London. This means that a toddler who wants to walk around and explore can’t because it isn’t safe, they would just get bashed around and tripped over, and busy commuters would get angry at you and said child. Eric likes to explore and doesn’t want to be stuck in a sling all day and for hours on end. It’s understandable. So, we had to go down a lot of quiet side streets and away from the busy main roads and tourist areas to find him somewhere safe and quiet so he could get out of the sling and walk around, as he was so desperate to explore. We had got him a little bag with a lead on it (like a little life bag) which was a lifesaver so that we knew he would be safe with us. Exploring the streets of London! After 2 days we quickly learnt that we had to make sure our plans for the day was it included places to go that a toddler can run around; it had to include somewhere that was safe enough that Eric could get out of the sling and walk. Whether it be a park, a green space or a free museum; anywhere safe for him to burn some energy off. There are a lot of small parks and public gardens in central London which are hidden down the side streets. If you look on google maps you won’t be stuck for somewhere to go and most of them you probably won’t have found otherwise. In central London there are some fantastic parks which are close to the main attractions, such as Hyde Park, Green Park and St James’ Park. My top tip is to find out where the nearest park, garden, museum, etc., is where you are going before you go. Find this stuff out in the morning before you set off and so you know where the safe spots are. 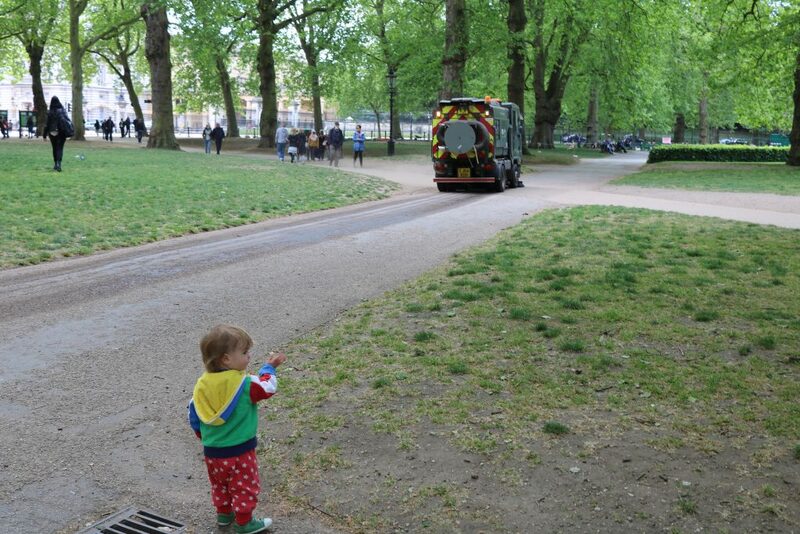 It’s miserable walking around busy central London trying to find somewhere just to let toddler out for a run but trust me we were in that situation a few times. We really liked South bank for this reason; it is safe, no cars, not particularly busy (especially early morning after rush hour and late afternoon) and it’s fun. There’s boats to watch on the river, lots of bridges, trains to spot and tubes, and just space to run free! There’s lots of cafes, shops and pubs along south bank on the way for toliets/food too. Start from London Bridge and plan to end up at Waterloo. You’ll see “typical” London touristy stuff too, like London Eye. Along south bank there’s also street entertainment, which toddlers love, buskers, and museums. The Tate is free to visit and has so much space to roam around! Eric had so much fun in there running up and down the big ramp. The viewing platform gives amazing views over London too and is free. The popular museums for kids in London such as Natural history museum and Science museum are always busy because they are famous; so keep this in mind when taking your toddler as it might not always be doable for them to run free (sadly) without them being knocked over or tripping someone up! Avoid weekends when these museums are the busiest, and try week day lunch times or late afternoon noons which are the quietest. Don’t expect to see the whole museum, too. Some of them really are huge and would take an entire day… with us, that’s far too much for Eric and he gets bored and restless. 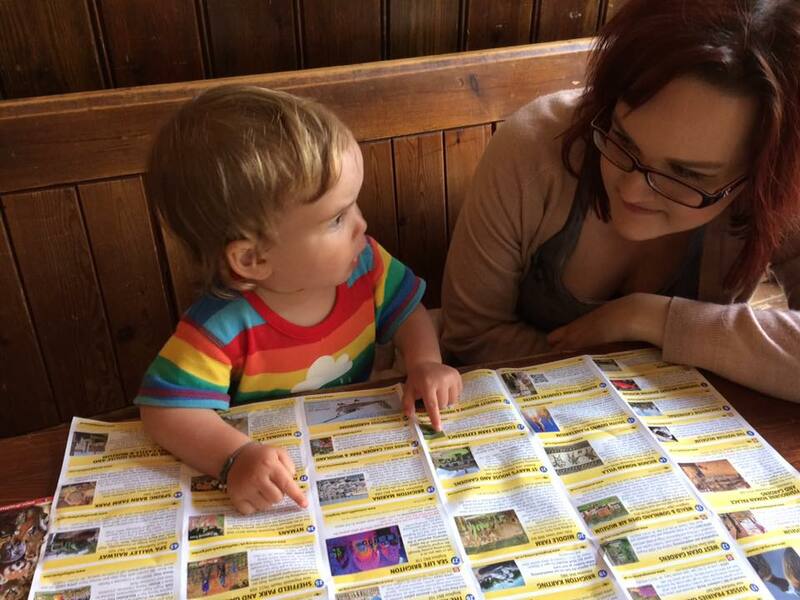 Read my London guide here to find all the good places to take kids. Instead, just planning to see one or two galleries in the museum along with having lunch is enough for a toddler and they enjoy it more. Eric loves the dinosaur gallery at natural history museum and we went to see the big Dinosaur twice. In the science museum, we didn’t actually see much of the museum itself as Eric played in the garden (free play area in the basement) for a good hour then just ran about in the picnic area on the stairs before getting tired. 4. Take snacks (always) and spare clothes. Always be prepared with snacks! They are the answer to everything. Even though in London you won’t ever be stuck for places to find and buy snacks, pack them anyway; you’ll need them. Snacks distract on public transport and buy you time! Which is a lifesaver when on tubes and trains. Spare clothes is another one; especially if your trip is in spring or summer. 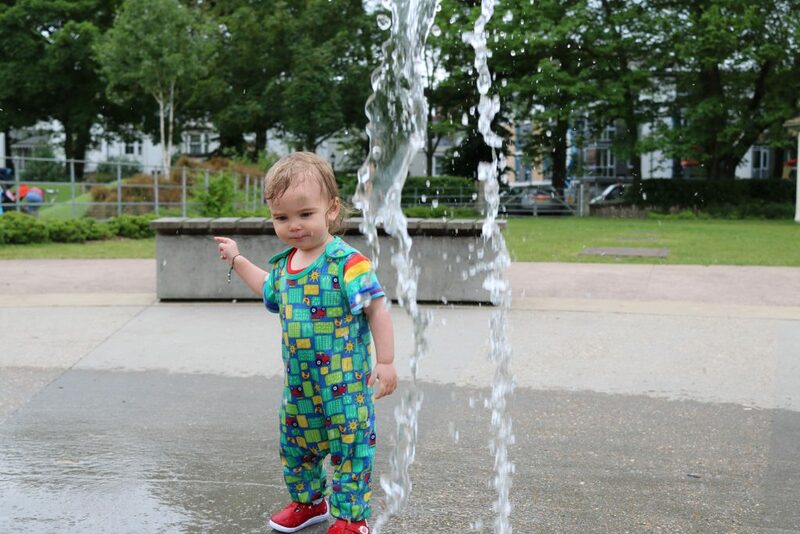 The weather is really unpredictable and you might get caught out with needing spare clothes because the sun came out and so little one enjoyed some water play. We learnt the hard way as we went out in the morning for the whole day packing no water play clothes or spares, as the weather didn’t even look that sunny but it turned out to be a hot afternoon and Eric played in fountains in a park which we stumbled across, he got soaked and we had to buy new clothes. 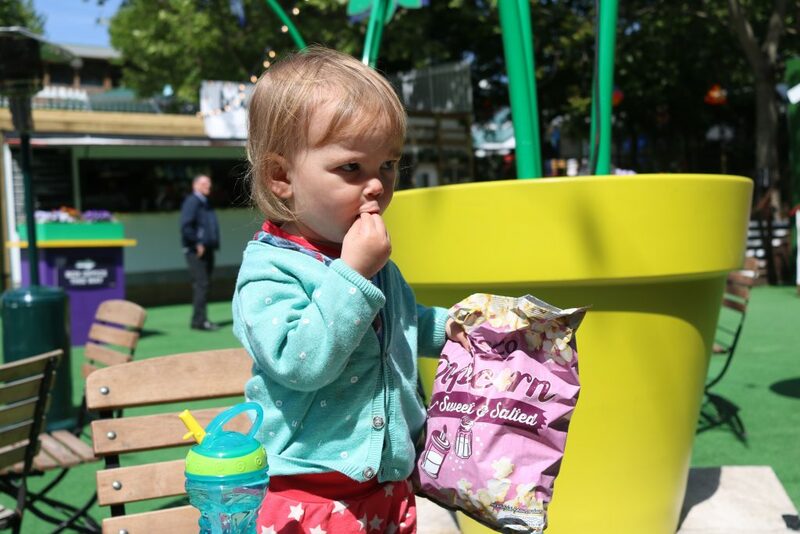 London has some great water play areas too, like in the Olympic park, Battersea zoo and there are fountains in Leicester Square if you need an emergency pit spot with entertainment! If you can, take a day trip out of London. We went to brighton which was an hour on the train. 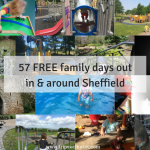 We ended up staying for 4 days as we loved it so much and it was amazing for families. 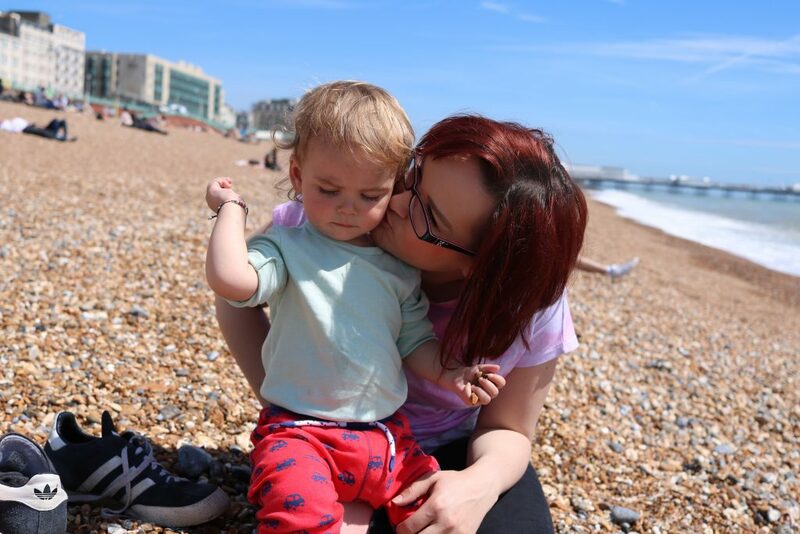 Toddlers love Brighton and there’s so much to do (plus you can just walk around without needing to use any buses at all!). There are so many places to go like museums, pavilion, Brighton pier, parks, sea life, marina, and the beach is free which Eric always loved. It made a nice break compared to London and meant we enjoyed London more because the trip to Brighton was calmer and relaxing. If you don’t have time to take a day trip out of London, try exploring greater London and go into the outskirts of London. Places such as Hampstead feel like a million miles away from London, we visited Crystal Palace park is in zone 4 and has a playground, free farm and dinosaur trail. There are lots of things to do in London outside of the busy central in residential areas (such as Peckham Rye which has an adventure playground and Battersea Park which is so close to central London and has amazing playgrounds and a children’s Zoo, which isn’t as busy as London Zoo); you just have to do research and find hidden gems. 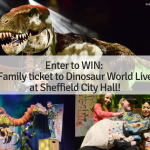 There are loads of good, family friendly and historical cities to go which are all close to London on the train. Some ideas are St Albans, Oxford, Canterbury, Winchester and Bath to name a few. Don’t forget to read my London guide to find out all the best places to go in each borough. It’s interesting even if you’ve been before! Thank you for reading, and don’t forget to stay tuned as I will be posting blogs from our London and Brighton trip all in the next week, including vlogs, too! Great tips, especially about the travel in rush hour. 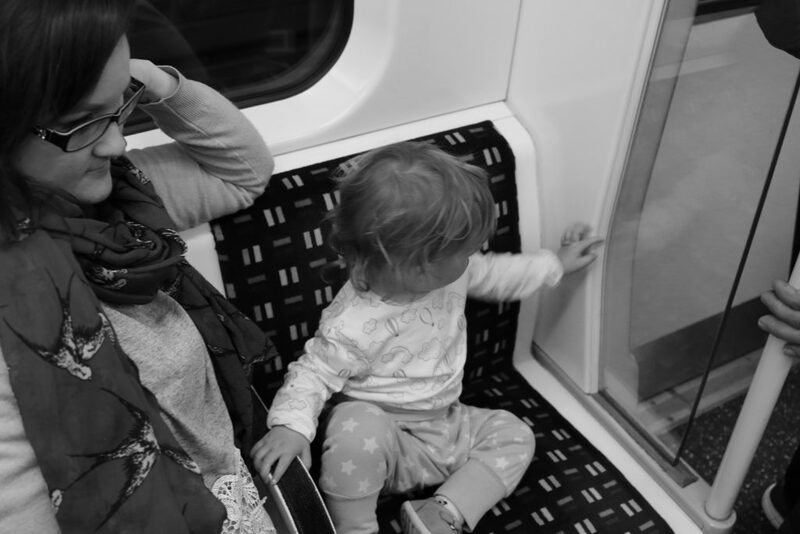 It’s a while since I’ve travelled in London with toddlers and it is hard going but I also think it does them good to see what it’s like when they’re young so they’re not nervous about it as they get older. Brighton beach looks lovely, definitely need to get there. 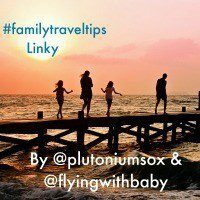 Thanks so much for linking up to #FamilyTravelTips. We have yet to visit London, but will bear this post in mind if we decide to go. There are some great tips here. Regarding the “what’s around where you’re going to” idea – we often use that function in our iPhone maps to check where is good for lunch before we head out some place. We don’t want to get somewhere interesting and it be time to stop for food straight away! Thanks for joining #daysoutwithatoddler 🙂 see you again soon!